Rare opportunity in Lockshore Condominiums to live by the Hiram Locks. Stunning sights of fishing boats and the canal are just some of the sweeping and ever changing views right from your living room. Unit features remodeled kitchen and bath, oversize dining room, large closets, parking, and storage. 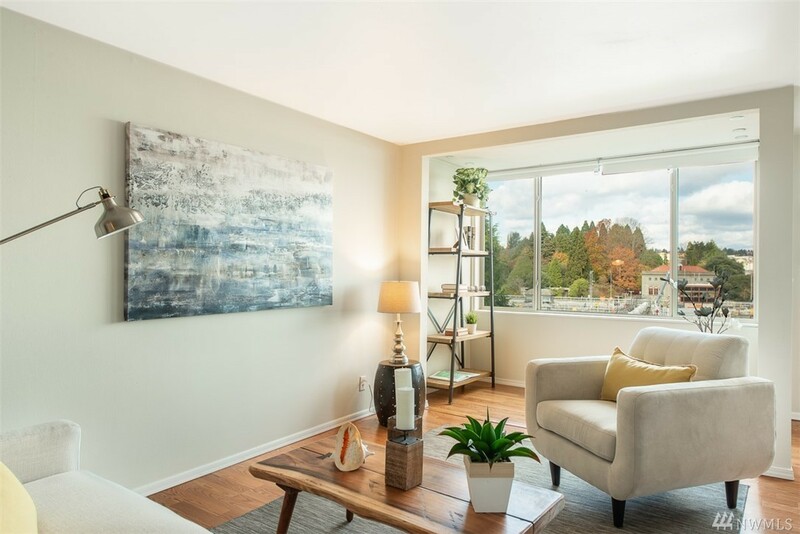 Quickly walk across to Downtown Ballard or sit and relax with one of the most active Marine views in Seattle. Close to Shilshole, Fisherman's Terminal, and Discovery Park. So many options!